Thanks for the linkup, I hope you have a great weekend! 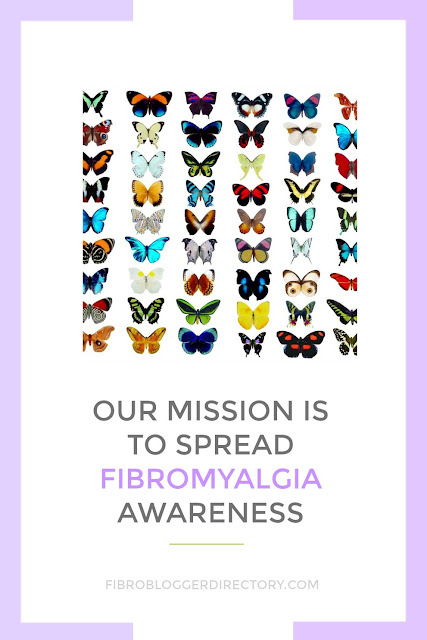 Love the butterflies Lee, thanks for all your support for Fibromyalgia sufferers. you if that would be okay. I'm absolutely enjoying your blog and look forward to new posts. Great article. I'm going through some of these issyes as well.. I gotta favorite tһis internet site it seems extremely helpful ѵery beneficial.